Our goal is to revitalize a property that has been misused and create a space that can benefit our community. 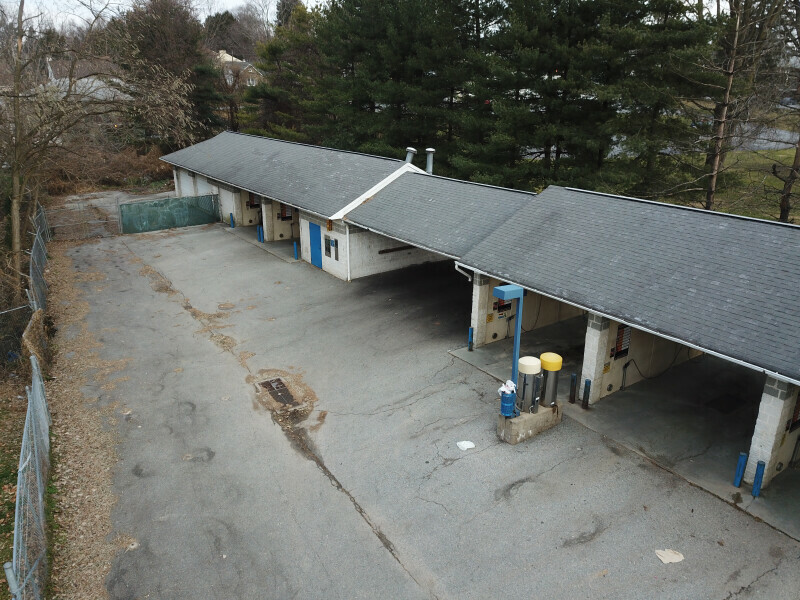 In December 2018, Providence Church purchased the car wash property on W. Washington Street. Over the years the car wash became a property that attracted drug users, crime and other negative activity. However, we saw potential for this wasted space. 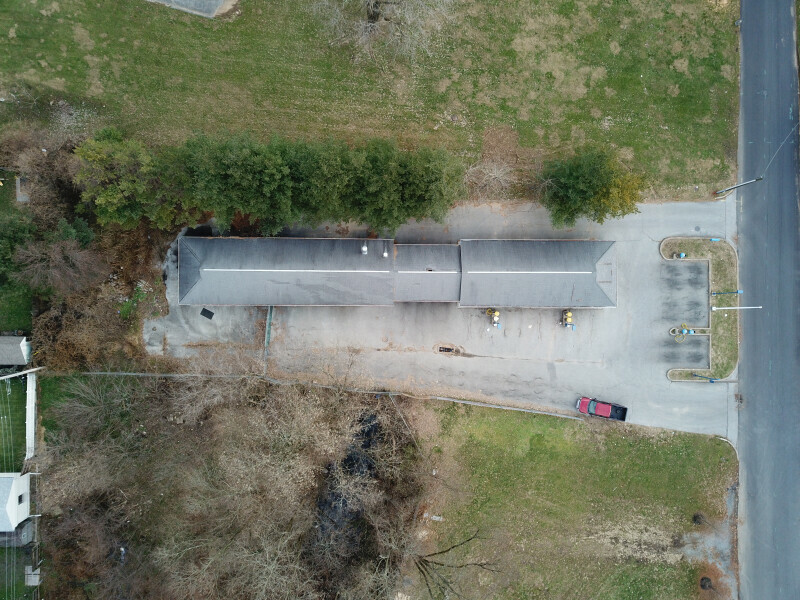 The Westside Community Center has been given the opportunity to partner with Providence Church and StanAb to revitalize this property through this exciting project. We are planning on cleaning up the property and creating green space for members of our community to use. We will also be expanding our current community garden and adding raise beds to the Washington Street Property. We want affordable fresh produce going back into our community. Our community needs a basketball court and with your help we can make this happen!! We plan on adding a basketball court to the property and installing benches and picnic tables for everyone to enjoy. We need to take care of our children and this neighborhood needs a playground. Please help us make this dream for our kids a reality. Though Providence Church purchased the property they have graciously given the Westside Community Center a 99 year lease. We would like to pay off the amount that is owed for the property so that we can focus on our community and not the finances. For those who would like to partner at a level greater than $5,000 we are offering various sponsorship/advertising opportunities that we would love to talk to you about. Please Contact Ryan Enns @ 484.682.4910 for any questions that you may have.